The goal of this writing is to let you know the importance of sensitively listening to the sounds. I know that you want to express your self and show your singing strength. If you are good you would like to show your singing prowess and how much you have melodies inside of you (i am somehow like that). But in a recent training and seminar that i attended #Converge 2015. i learned something new and that is what i am sharing with you. Before you proceed to singing the next bar of your song, make sure that you diligently, prudently and carefully listen to the progression of the song, let the melody of the sound track determine your composing and singing. Let it guide your voice. What are the advantages of Listening to the soundtrack carefully before singing ? The advantages is that it will help you stay in tune. It will make you stay in progression. It helps you to take advantage of the melodies of the soundtrack. 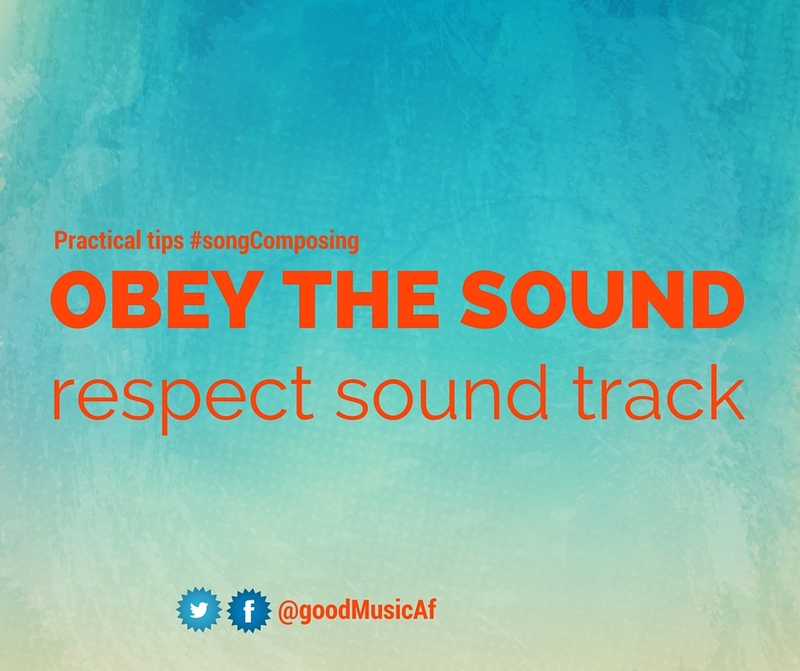 Just because the soundtrack is good already and digitally synced, obeying and listening to the prompt of the will guarantee a good rhythm for your song composing. Can Obeying the rhythm of the soundtrack also help me with singing and performance? 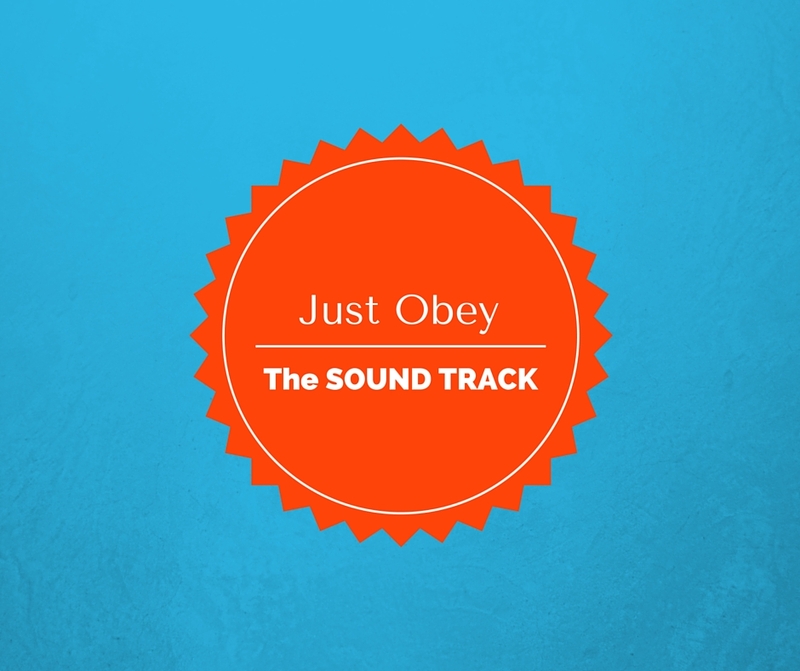 So would you share this article on how to obey the sound track – Best song composing resources and ideas ? yes share. Do you Need Help with your song composing ? Song composing could be very complicated sometimes and no matter how much to try to fix the song back to your taste, it does not seem to respond to your music sense. If you are having such challenge right now on how to start composing your song or how to complete a song that you are making, then use the contact form to get our professional music consultation. I personally want to help with your music composing and song writing project.